Gayatri Vidya Parishad College of Engineering organizes Techno Cultural Festival held in month of March. And the person called (Sri A S N Prasad) has won the Prize for Best outgoing Mechanical Engineering student with the good scholarship. 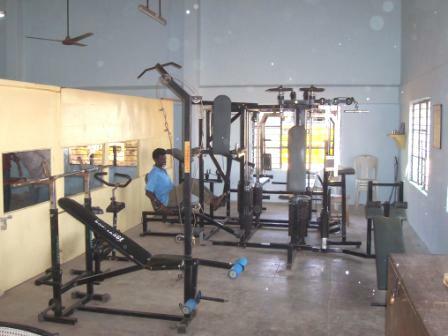 The college mainly supports the students for different extracurricular activities like dance, NSS, sports, etc. 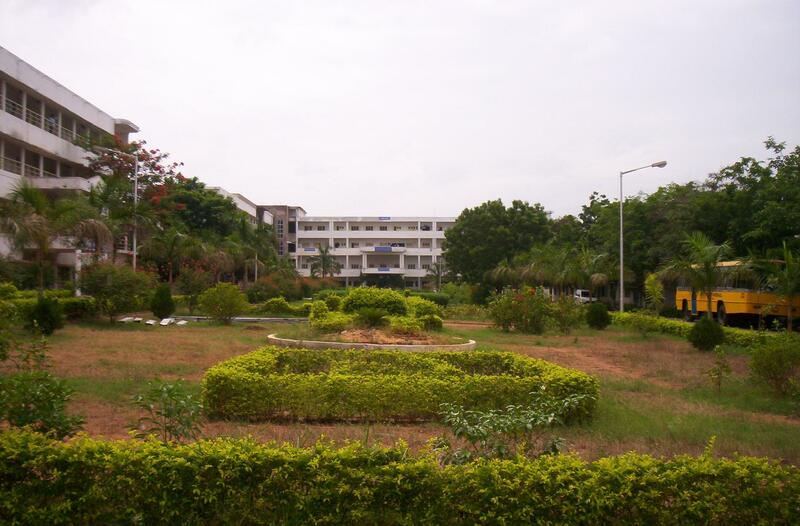 This campus has been spread over 21 acres with a total built up area of 33,000 sq. m and is located in an attractive green valley far from the madding crowd. 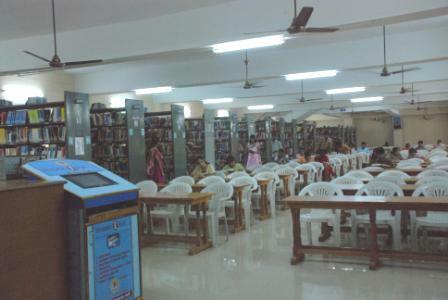 The college is having good infrastructure facility with all the availability of library, lab, and hostel for both boys and girls. In this institute almost around 30 companies from both software and core visit the college every year. This institute is having excellent staff members were very cooperative and practical in nature, the way they teach and explain the concepts makes the students to understand the concept easily. 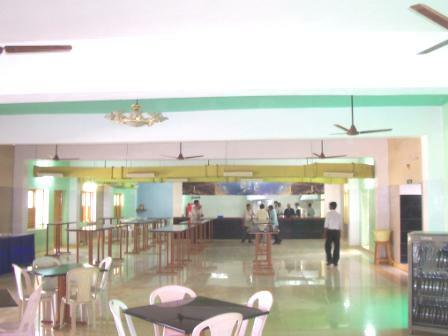 The students can find a good restaurant and a good cricket and a football court near by the college where the students can have good food and have fun over there. I wants to know the admission in management quota for B.Tech? How can I get admission in management quota? I got 39000 rank in eamcet.so how much fee shout I pay for total 4 years and remaining bus fees etc.? 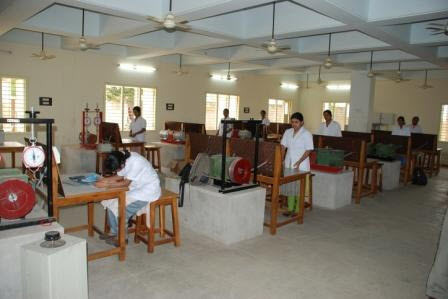 Fees in Gayatri Vidya Parishad College of Engineering for Btech is Rs.1,08,550 for anum. Procedure to get admission under Management quota.Fee Structure and last date to get admission in CSE branch of Enginering? Gayatri Vidya Parishad College of Engineering has 30% seats filled under management quota. Candidate can apply for admission by submitting the application form which are available online or offline. Applicant will be required to appear for the personal interview along with his documents. Fee structure for maangement quota seats will be decided by the management committee of institute. 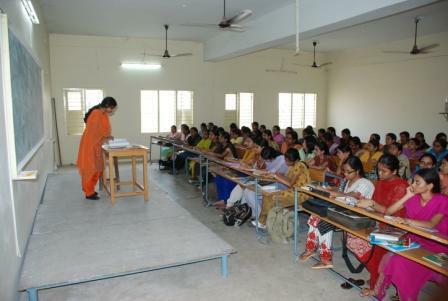 for management category how much amount is required to join in the gvp womens ec at vizag. i am bc d category women candidate how much fee is required for 4 years btech cse branch? TOTAL FEE structure in Gayatri Vidya Parishad College of Engineering for engineering will be around 3.2 lakhs. 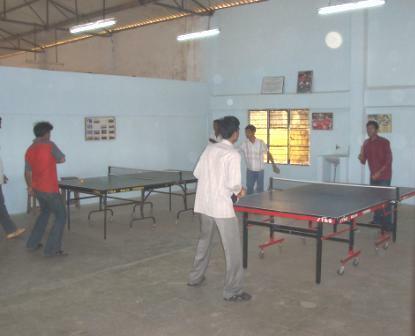 Are you Interested inGayatri Vidya Parishad College of Engineering"? Please provide the following details.